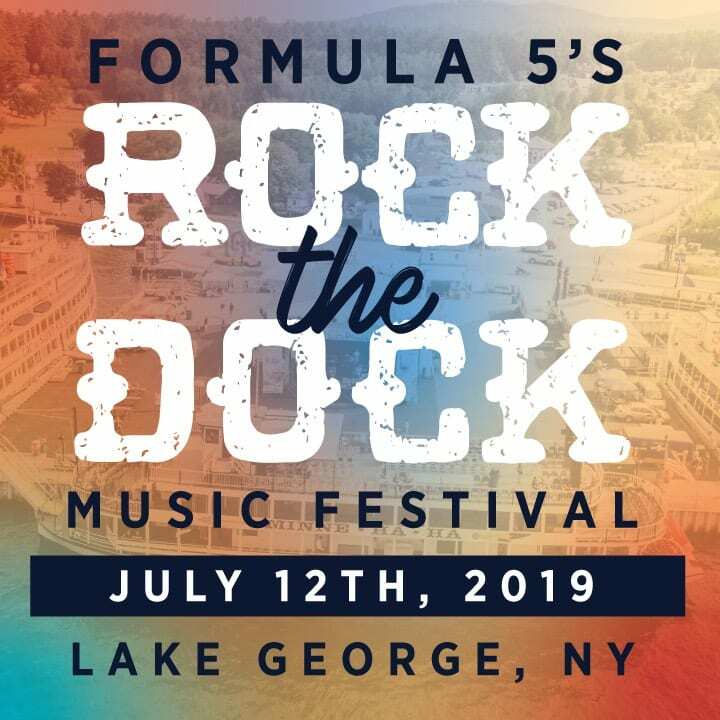 Formula 5 is set for another year of their own Rock the Dock Music Festival in Lake George and will be accompanied by various other artists who will be announced in the spring. This family-friendly event is scheduled to take place on the decks of the famous steamboats on July 12 from 4:30 – 11:00 p.m. 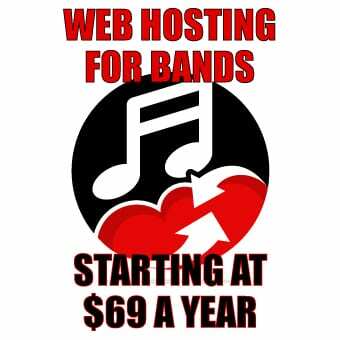 In addition to the musicians, food and craft vendors from around the region will be present. 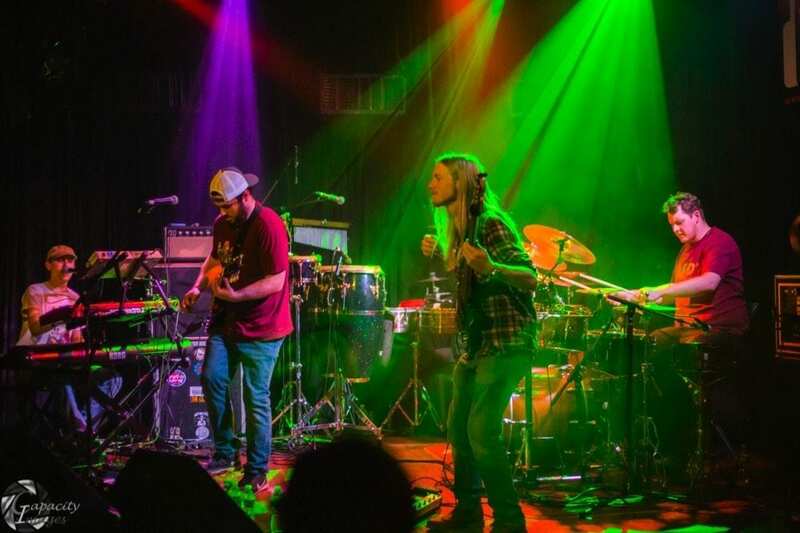 Blind faith tickets are now available to purchase through Lake George Steamboat Company for $10 and will include a free cruise-only ticket for any of the Lac du Saint Sacrement’s non-specialty cruises. Listen to Formula 5 here.